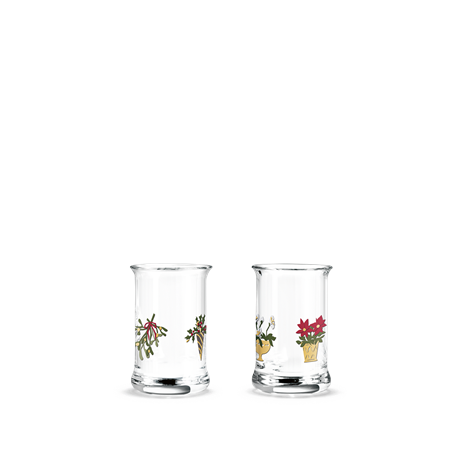 Holmegaard Christmas Dram Glass 2018 3.0 cl 2-pack. It’s nice to have a dram or two as an accompaniment to food in the run-up to Christmas. 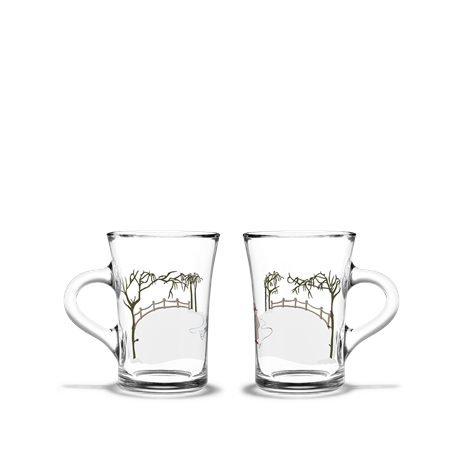 For example, you could serve your dram in a lovely Christmas Dram Glass by Holmegaard, designed by Jette Frölich. 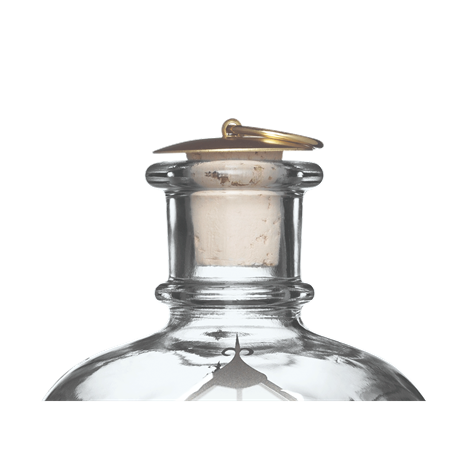 These glasses come in sets of 2, each of which can contain 3 cl. 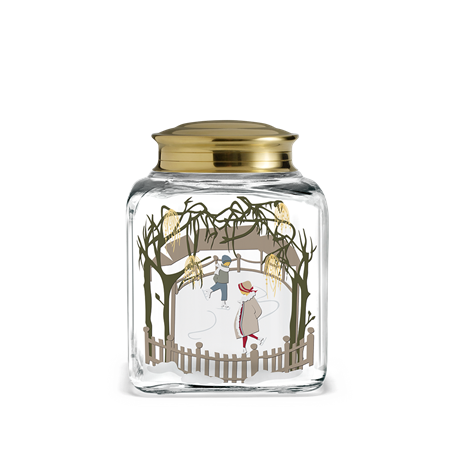 The clear glass is embellished with cute Christmas motifs inspired by the Nordic Christmas and its many traditions. The 2018 Christmas range also includes various other drinking glasses, bowls and candle holders to create an evocative table setting with room for fun for the whole family. 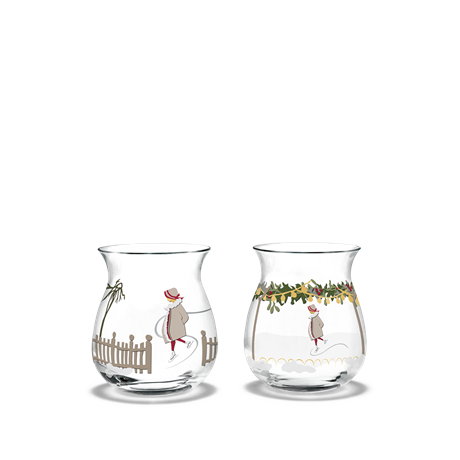 Jette Frölich, renowned for her amazing decorations and paper-cuts, has transferred her motifs onto glass from the Holmegaard Christmas range. 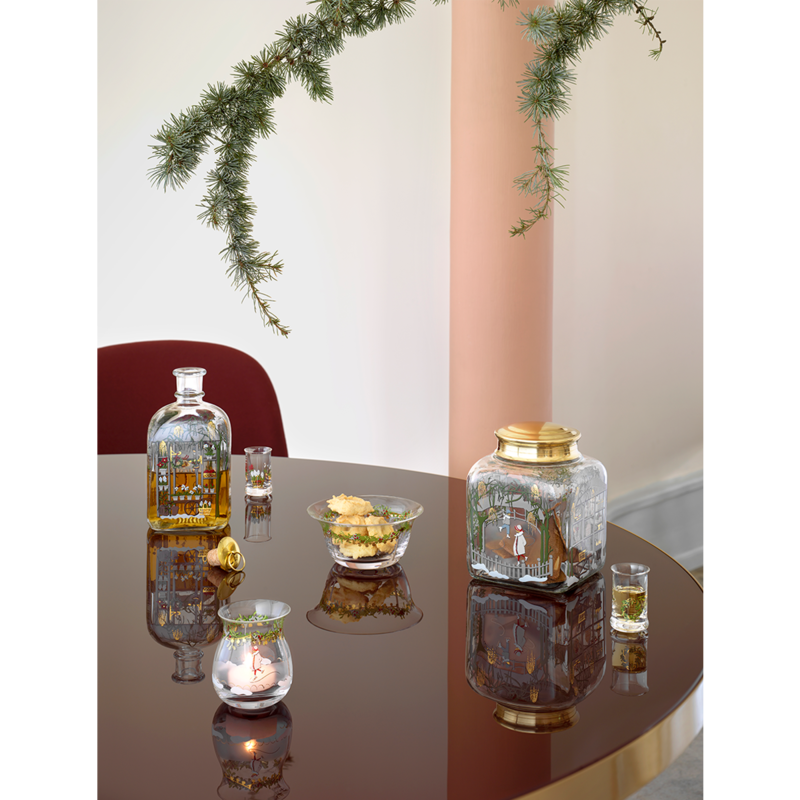 Jette Frölich’s designs have been transferred onto Christmas biscuit jars and Christmas tea-lights, to create authentic Christmas cheer in any home.